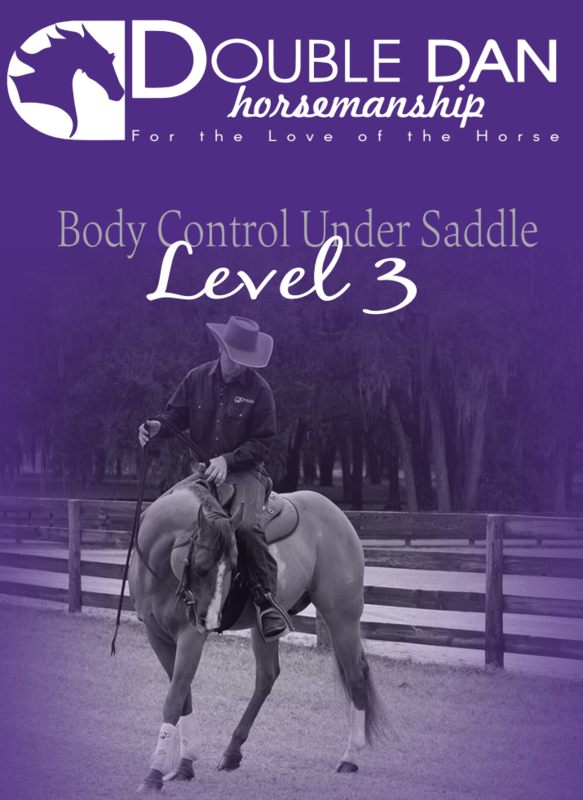 Purchase our Body Control Under Saddle DVD set and save! 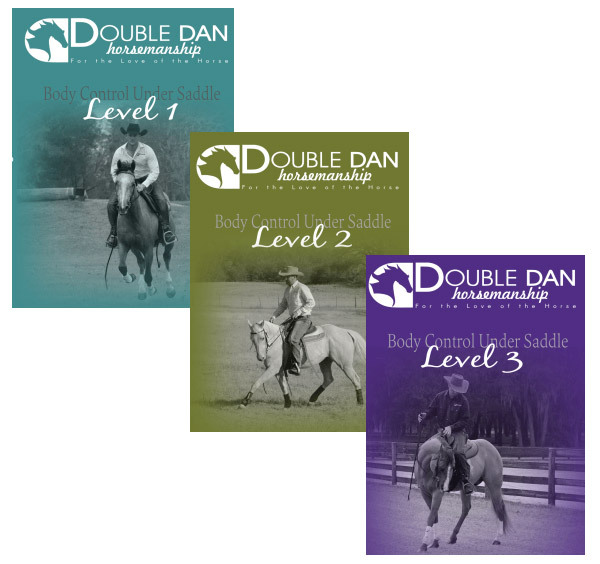 This package includes all THREE Body Control Under Saddle DVDs. 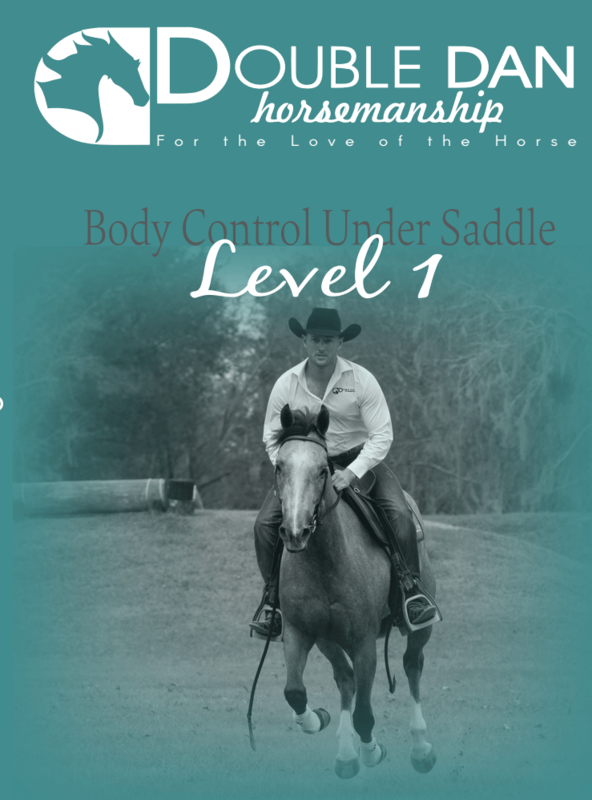 In Body Control Under Saddle Level 1, Dan James covers five main exercises, demonstrated both from the ground and under saddle with his beloved Swampy. 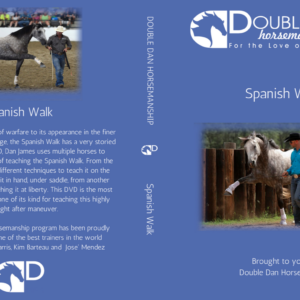 These exercises are the core foundation for almost all Double Dan Horsemanship Clinics. 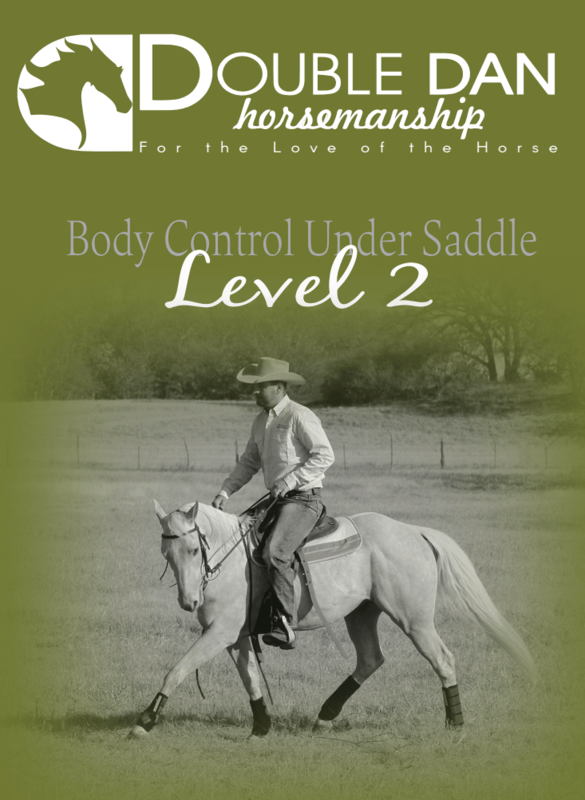 Dan also gives a detailed discussion of the importance and correct position of a rider’s legs, hands and feet. 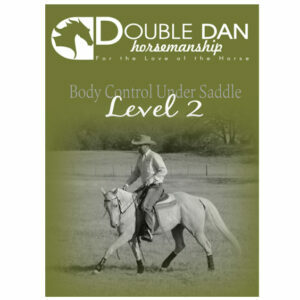 In Body Control Under Saddle Level 2, Dan James and Don Magnum start to challenge both horse and rider through a progression of exercises and maneuvers building on everything that was covered in Body Control Under Saddle DVD Level 1. 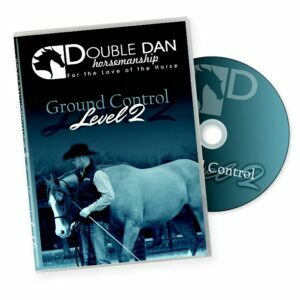 In this DVD, Dan James walks you step by step through the Double Dan Horsemanship core foundation demonstrating each training technique with detailed descriptions.